Loved this, l was born in catford, hazel bank road, last house as it joined Bellingham hill, at the end of our garden was a small stream, my mum called it the ditch, l used to jump it and play with a friend who lived in the prefab opposite, occasionally swans would go past. Would this have been part of the quaggy. Thank you! 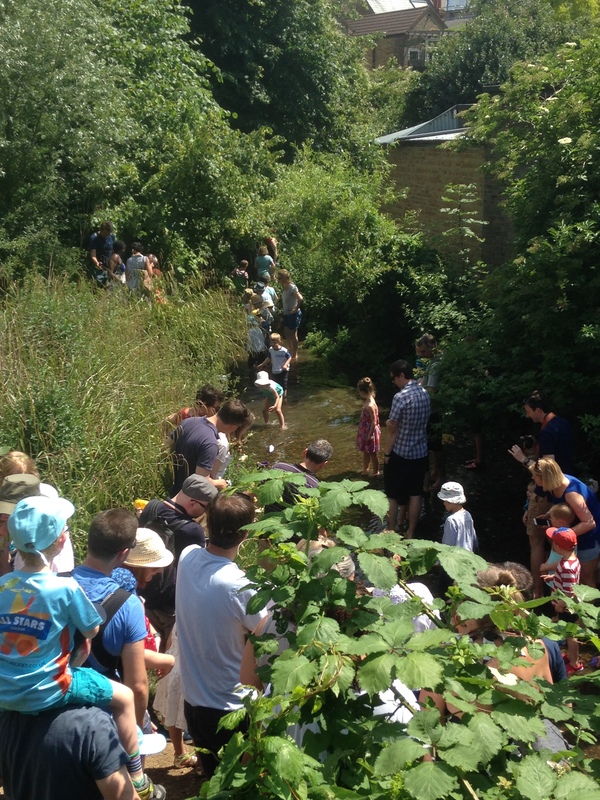 That’s fascinating Diane – it is a small stream that joined one of the Quaggy’s tributaries which goes by several names including the Hither Green Quaggy and Hither Green Ditch. 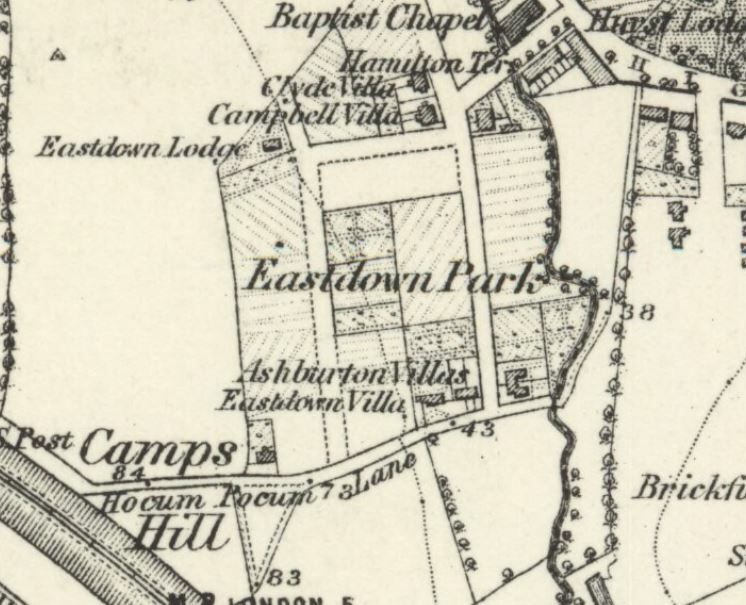 I wasn’t aware of that any of it was above ground, while it is possible to work out the course from Ordnance Survey maps I had assumed that it had been completely covered when the Corbett Estate was built. 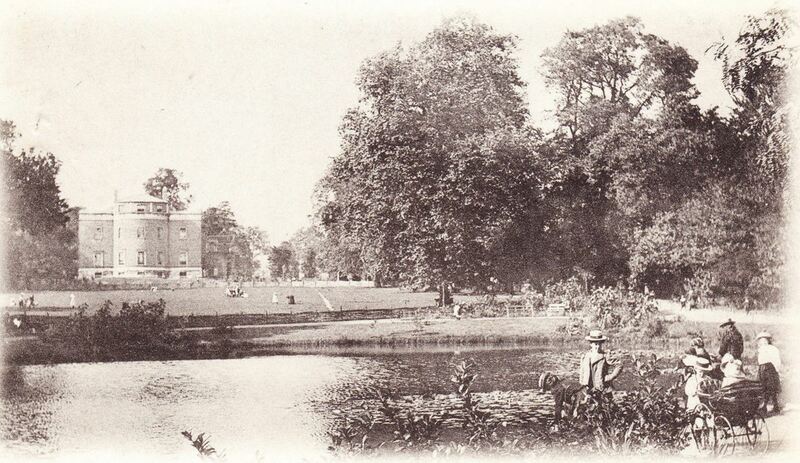 I think that the stream originally flowed diagonally across the Corbett Estate to the join the Hither Green Quaggy around the junction of Sandhurst Road and Verdant Lane. 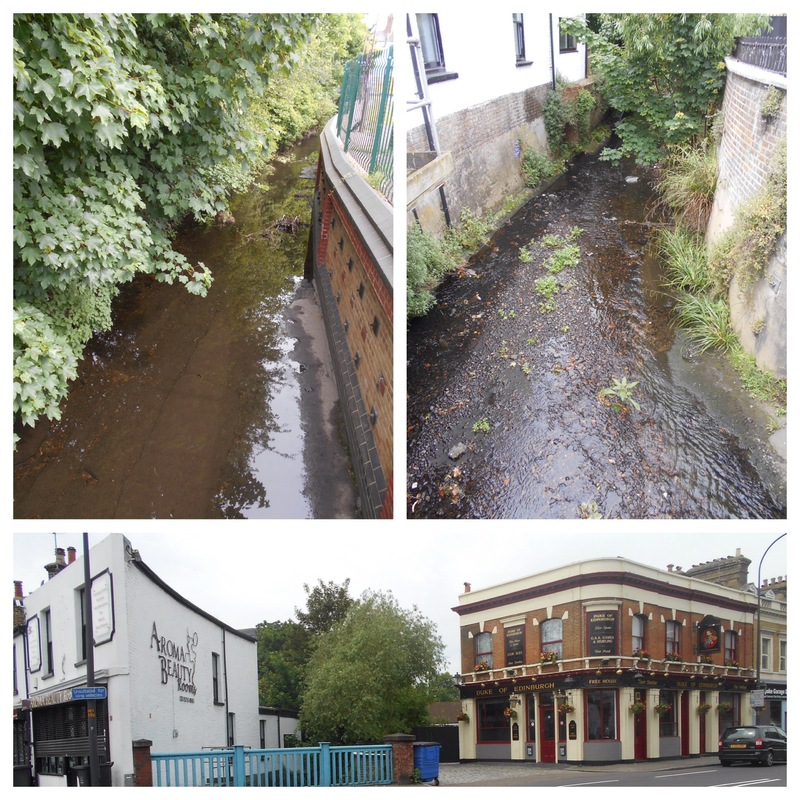 There is a bit more on Hither Green Quaggy in a post I did a while ago, although I plan to do an update on it in the autumn, including the bit about your stream. Thanks for visiting and commenting, it is really appreciated. Interesting to read that Mr Mackie (cue Ronnie Barker?) 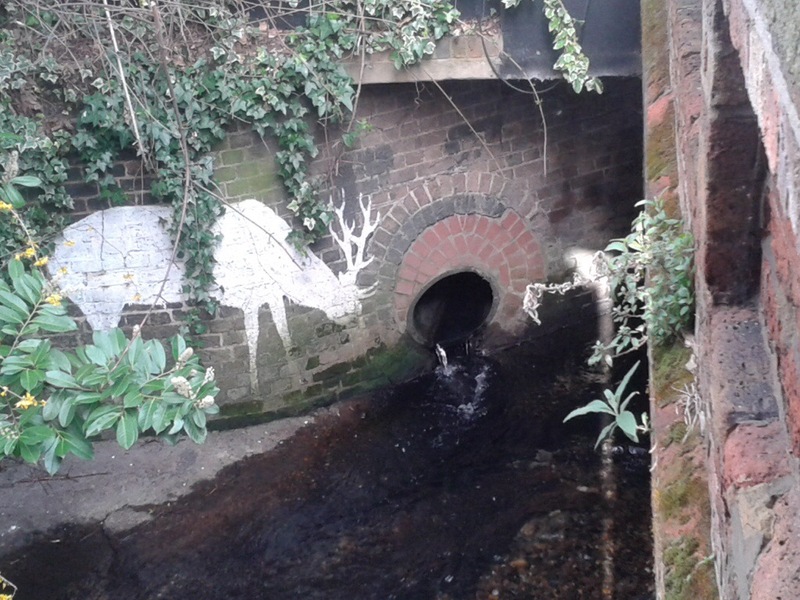 suggests there is no point in doing anything upstream on the Quaggy unless it starts with improving the outfall into the Ravensbourne – so Sutcliffe Park wasn’t even on the hydrographers’ radar (sonar?) 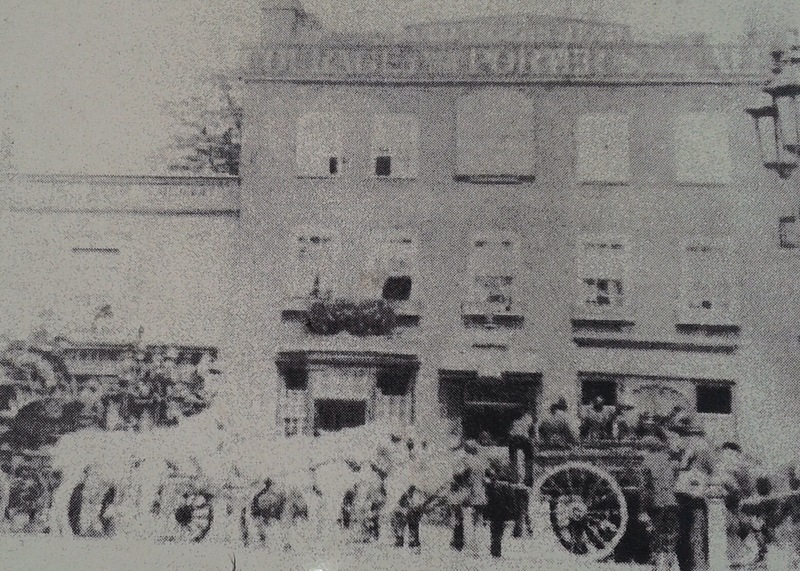 at the time. An old. lab.tech. 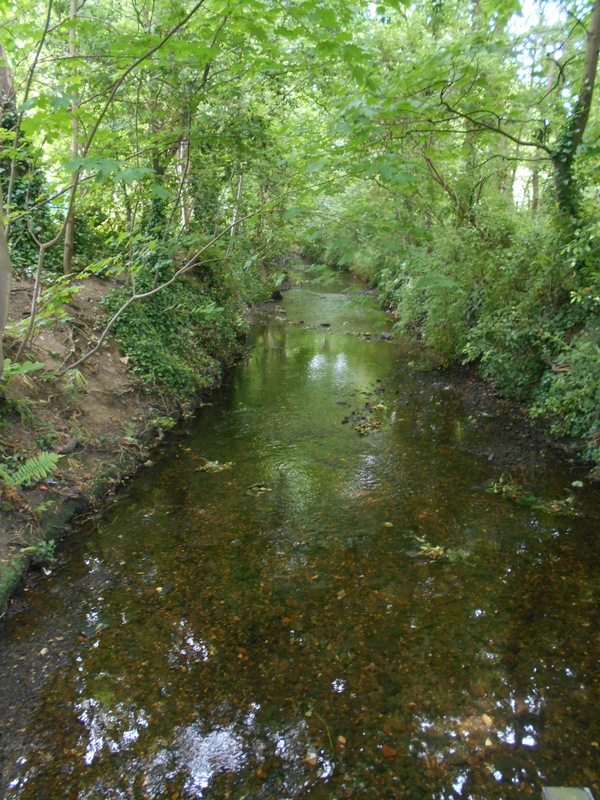 I worked with in the 1970s lived in Manor Lane and recalled that the Hither Green Ditch was in her earlier life an open stream along Manor Lane outside the parade of shops between Fernbrook and Leahurst. 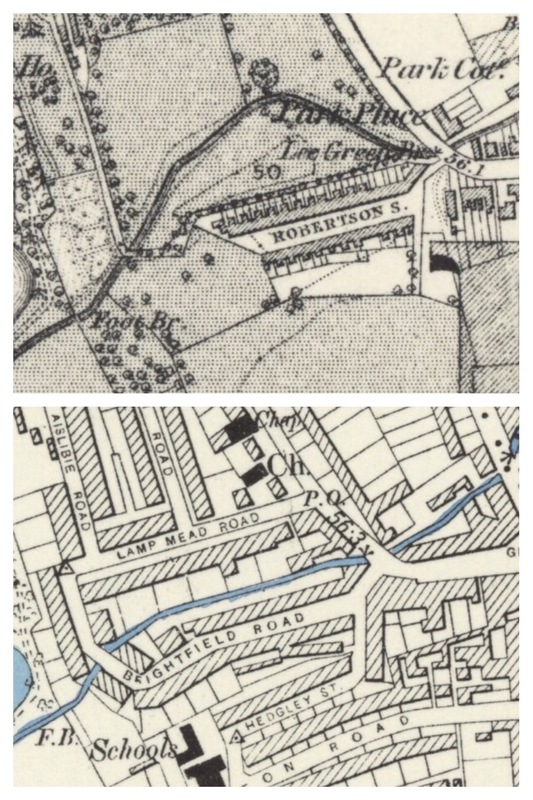 Fascinating- sounds as though that might be the Quaggy – I think that Hither Green Ditch joins around the back of 94 Longhurst & 122 Manor Park. 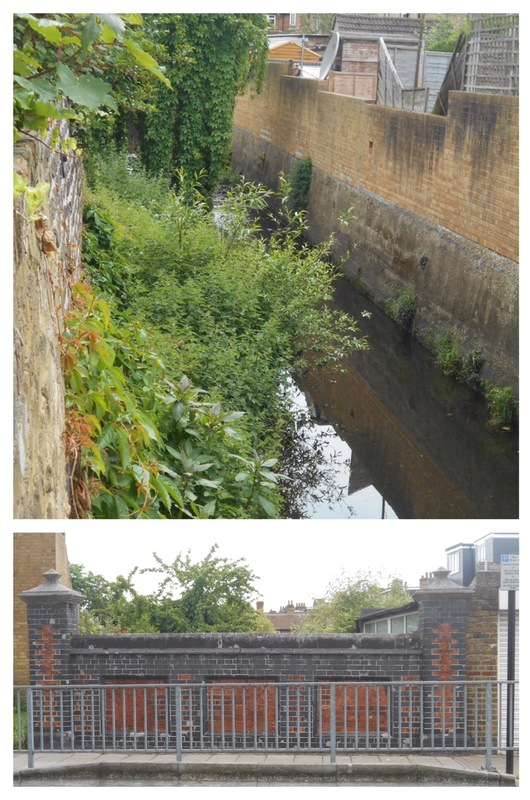 I am in the process of a major update on the Hither Green Ditch post, which I will post up in a week or two. Thanks for commenting.